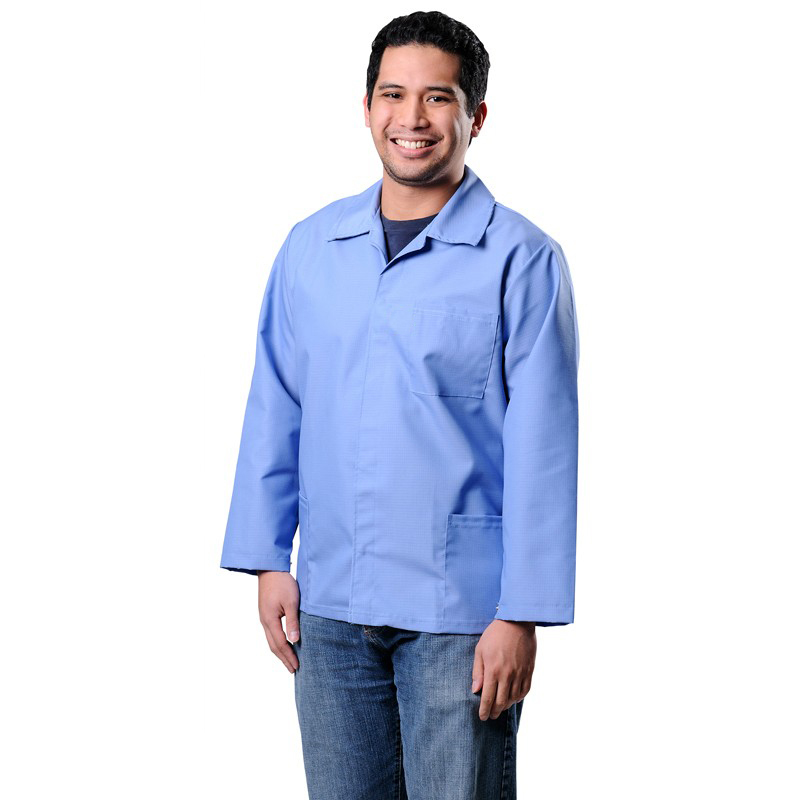 When properly worn shields ESD susceptible devices from electrostatic charges on worker’s clothing. This item is made and stocked in Miami, FL. 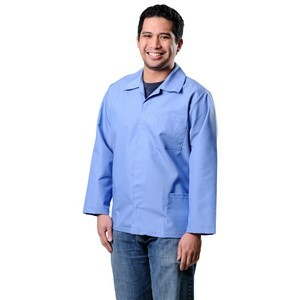 NOW AVAILABLE - Smocks with Sublimation. CLICK HERE for details.